Colorado Springs and the Pikes Peak region have welcomed travelers from across the globe for over a century. 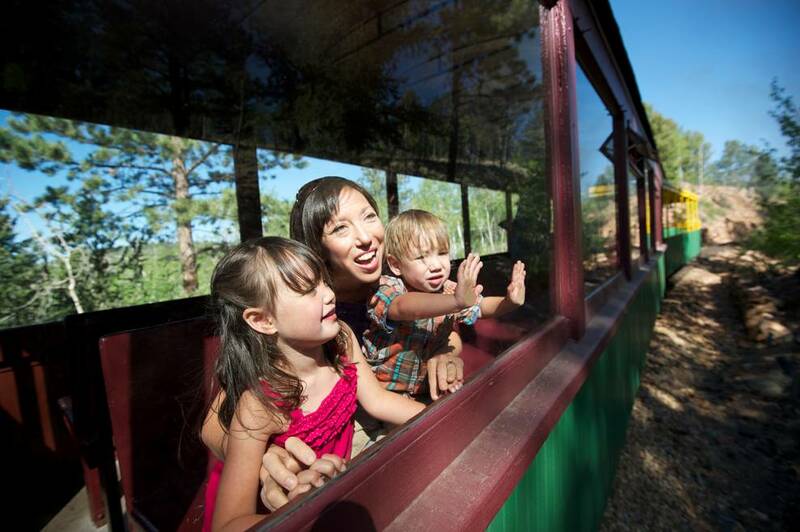 With the closing of The Broadmoor Pikes Peak Cog Railway for the 2018 season, there are a variety of ways to experience the glory of Pikes Peak – America’s Mountain, revel in scenic train rides and play at family-friendly attractions. Visitors looking to make it to the 14,115-foot summit of the second-most visited mountain in the world have a few options. 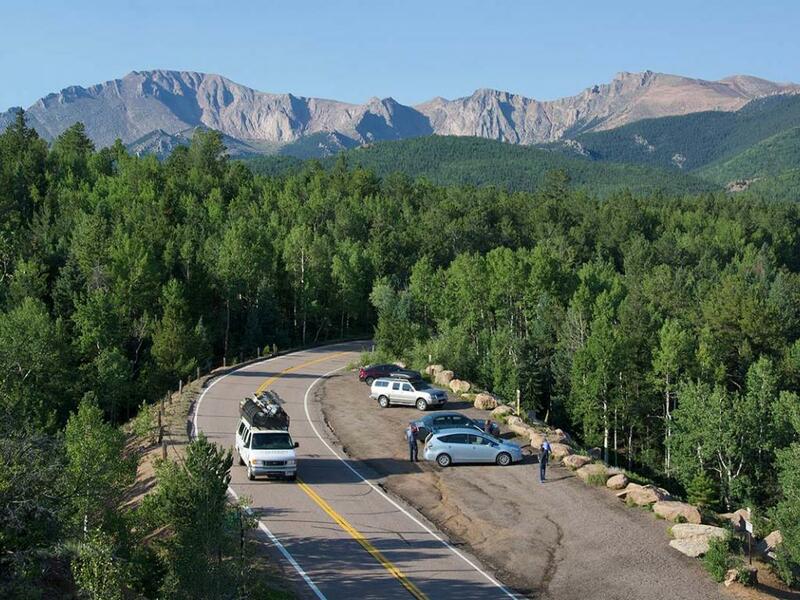 Drive the 19-mile twists and turns of the Pikes Peak Highway. The paved road travels through five different life zones and offers many photo-worthy stops. A handful of local tour operators offer shuttle and bus rides that can be booked in advance. More adventurous visitors can hike Barr Trail. The 26.2-mile round trip journey isn’t for the faint of heart. The difficult trek has a 7,800-foot elevation gain and temperatures at the summit can reach well below freezing, so plan accordingly. Bicycle up or book a journey with Challenge Unlimited or Pikes Peak Bike Tours to join fellow two-wheel enthusiasts in the van ride up followed by a guided cycling trip down, often followed by lunch. Climb aboard the Royal Gorge Route Railroad for one of the state’s most breathtaking experiences. Passengers can choose from several car classes, dining options and even special-event rides that range from murder mysteries to wine tastings. The excursion totals two and a half hours along the waters of the Arkansas River and stops beneath the Royal Gorge Bridge suspended 956-feet above. Head to the Open-Air Car for a fresh breath of mountain air. Open from Memorial Day through October 7, the Cripple Creek and Victor Narrow Gauge Railroad transport travelers back in time to the mining days of the Pikes Peak or Bust Gold Rush. The historic steam engine departs every 40 minutes to showcase a four-mile round trip of this dynamic ghost town. The coal-fired locomotives are also pet-friendly. 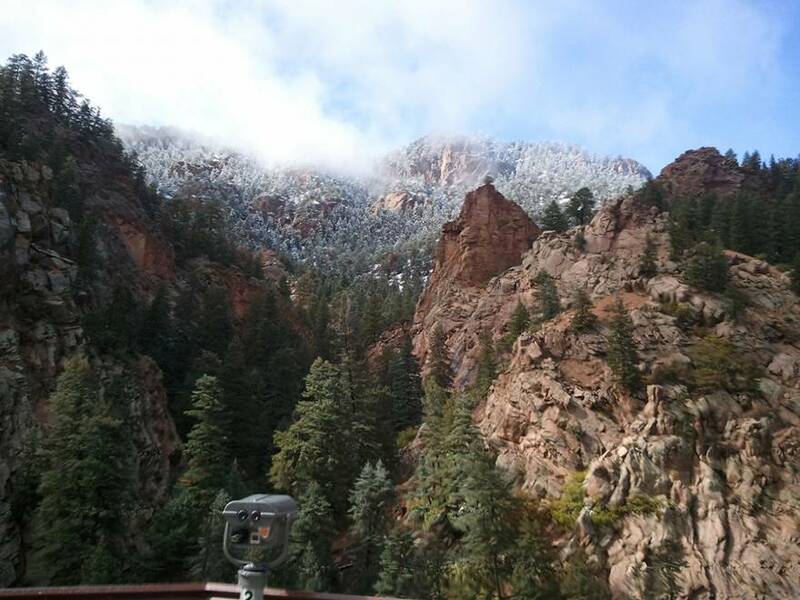 The Pikes Peak region is well known for epic outdoor adventure and recreational opportunities. From waterfall hikes to zip lines, there are countless photo-worthy stops to add to a trip. The Broadmoor Seven Falls sits in a natural box canyon deemed the “grandest mile of scenery in Colorado.” Take the 224 stairs to two beautiful hiking trails. Spelunk in centuries-old caverns or drop into Williams Canyon at 100 miles per hour at Cave of the Winds Mountain Park. Head to Cheyenne Mountain Zoo to hand-feed one of the largest giraffe herds in captivity before soaking in the city views below on the Mountaineer Sky Ride. Walk the wooden planks of North America’s highest suspension bridge and dine 1,230-feet above the Royal Gorge before taking a gondola or zip line ride across this impressive geologic wonder.